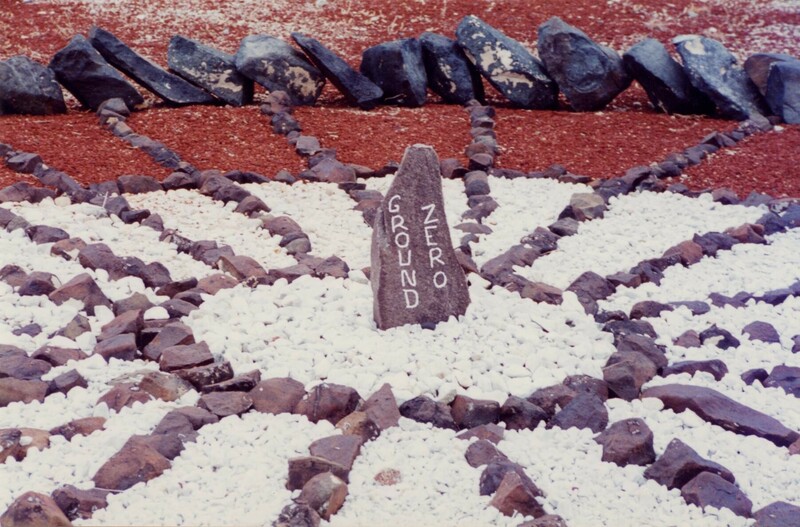 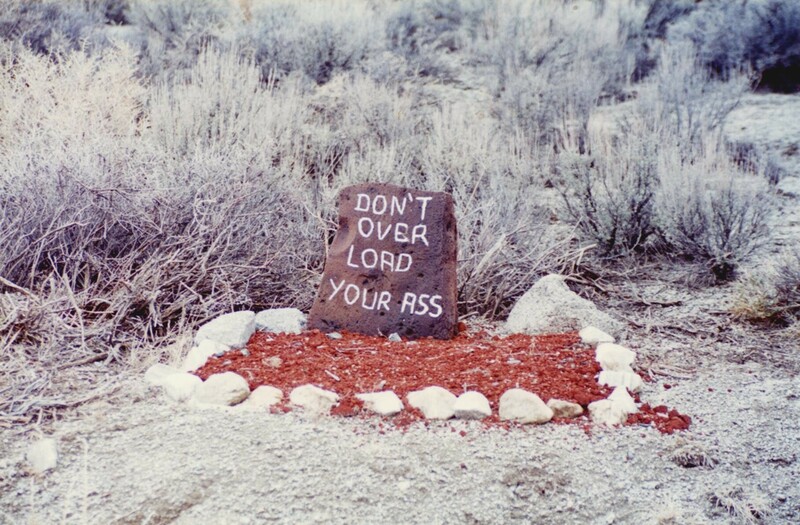 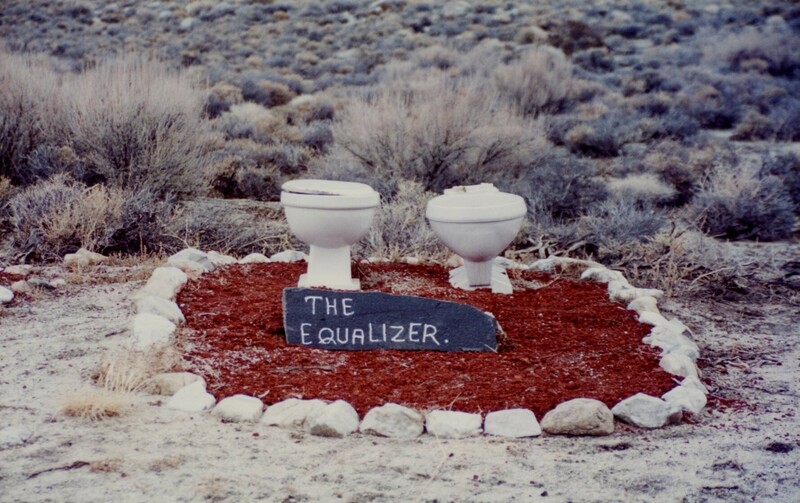 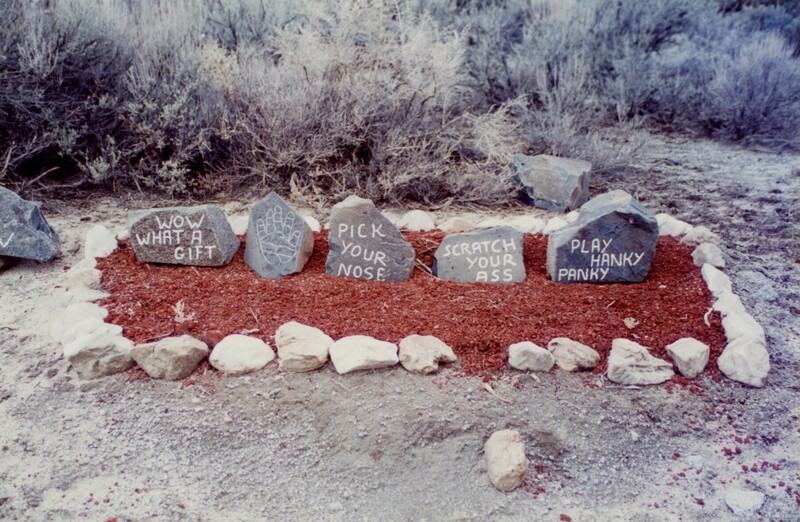 A quarter-mile long dirt road that is lined with scupltures and stones inscribed with the quips and witticisms of its maker, Duane Williams, also known as "Doobie" (for obvious reasons, we are told), also known as The Guru. 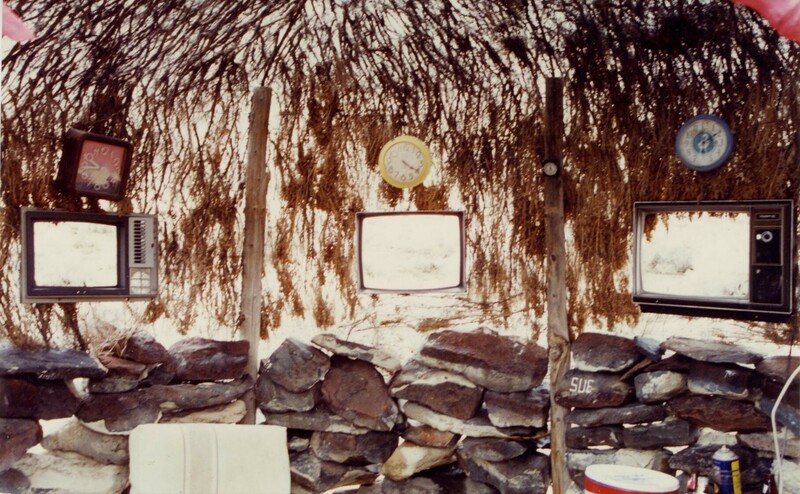 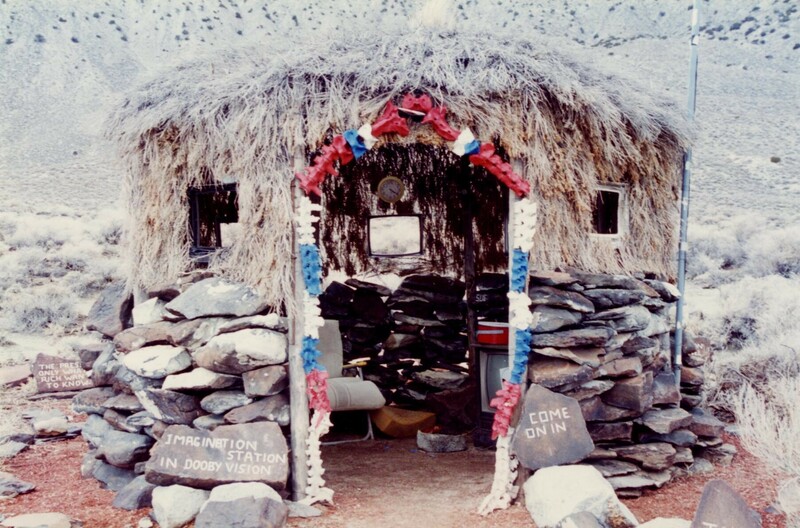 Features include the Desert Broadcast Imagination Station, a hut fashioned as a sort of television control center with TV frames as windows. 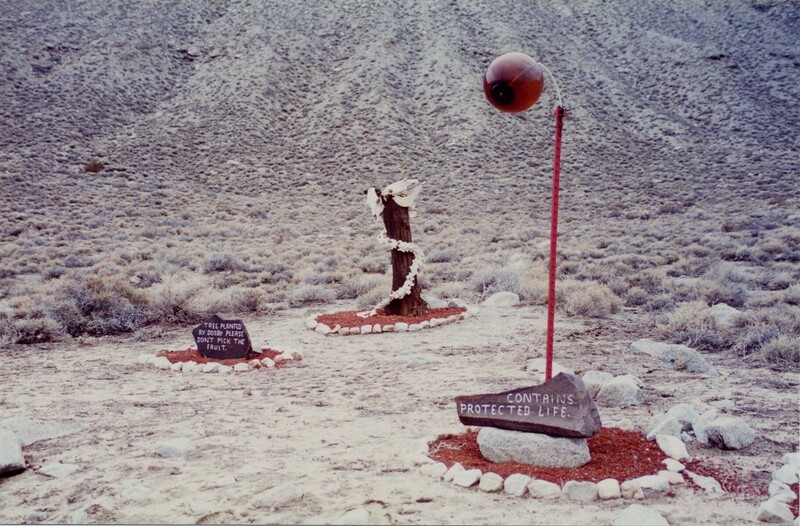 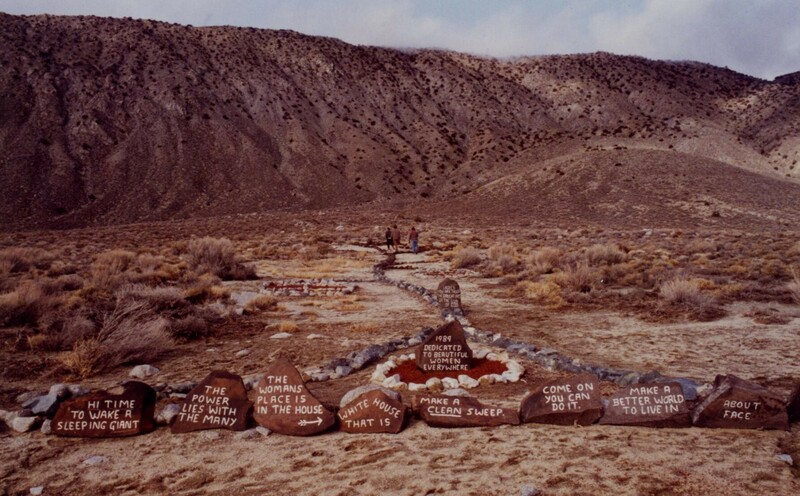 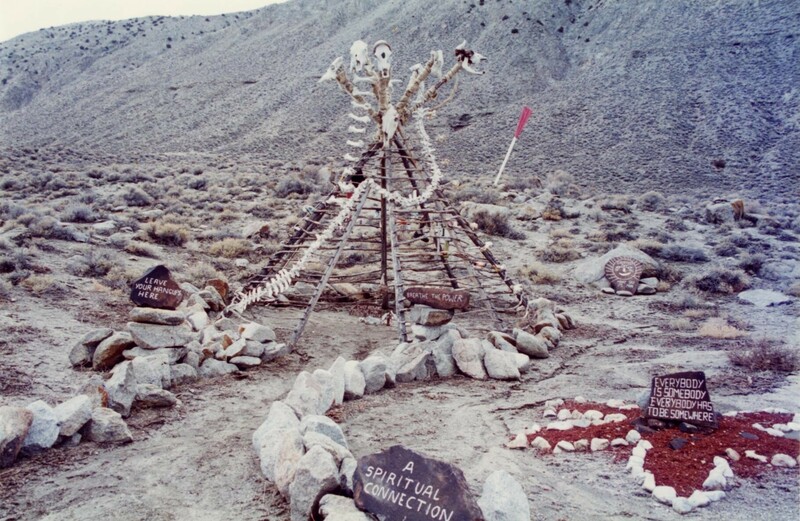 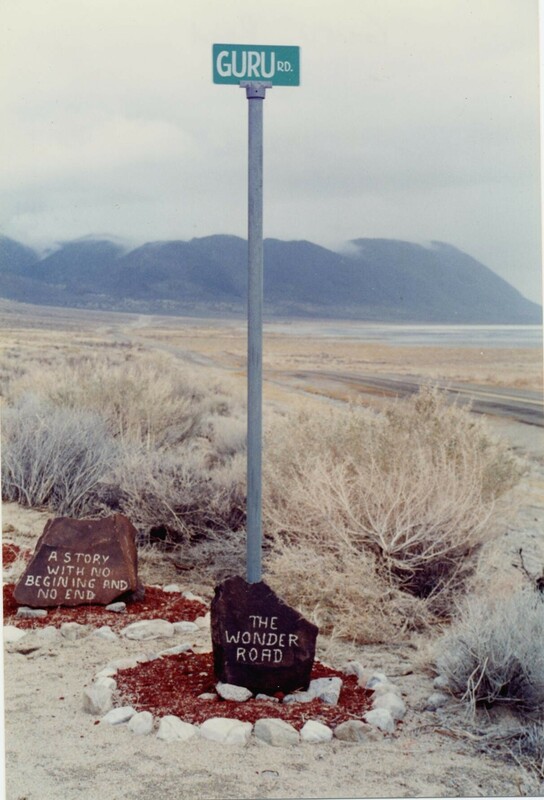 The road, located outside of the remote desert town of Gerlach, on the edge of the Black Rock Desert, was built over a number of years, until the Guru died in 1995.